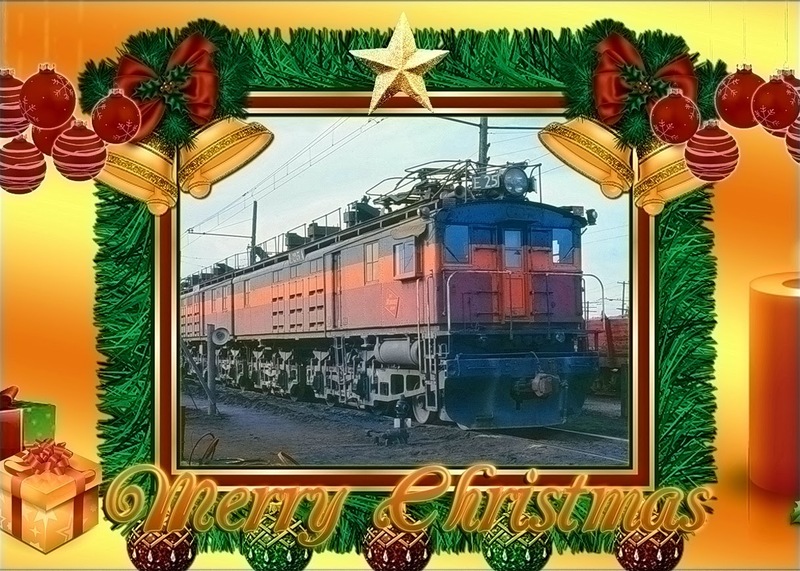 Oil-Electric: A Merry Christmas Story! As a young man still a year out from high school graduation, I remember our family spent many weekends at Kalaloch Beach, off US 101, north of Aberdeen. 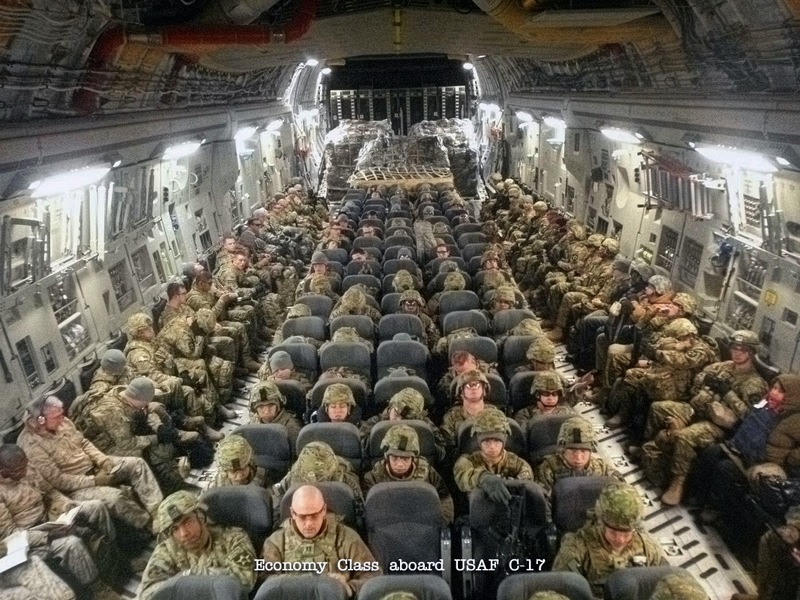 That explains how came to be leaning out the window as our family bus was heading west, and I captured this “basic’” Geep, switching at Fort Lewis on the 16th Subdivision, American Lake Line. The history of the Northern Pacific and Fort Lewis intersect each other over time. The American Lake Line into Fort Lewis is now Burlington Northern Santa Fe. And there has been talk of abandoning the water level main line through Steilacoom. This area near American Lake played host to massive military maneuvers between the Washington National Guard and the US Army, back in the early 1900’s. Subsequently, 15 square mile Fort Lewis was established in 1917. At one time, Fort Lewis had it’s own shunting railroad known as the “Big Red” railroad. 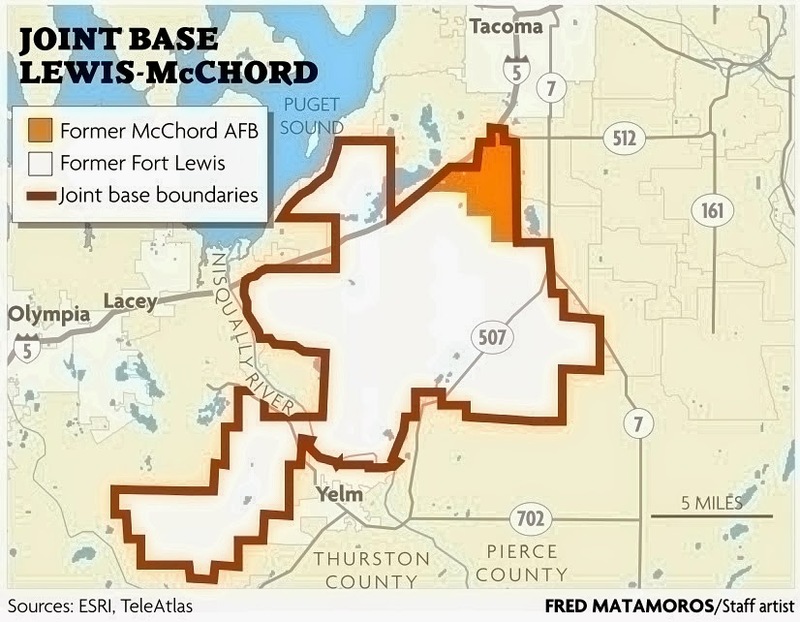 Joint Base Lewis McChord (JBLM) was formally established as one of 12 joint bases worldwide on October 1, 2010. The merger of the former Fort Lewis (est. 1917) and bordering McChord Air Force Base (est. 1947) was directed by the 2005 Base Realignment and Closure Commission. 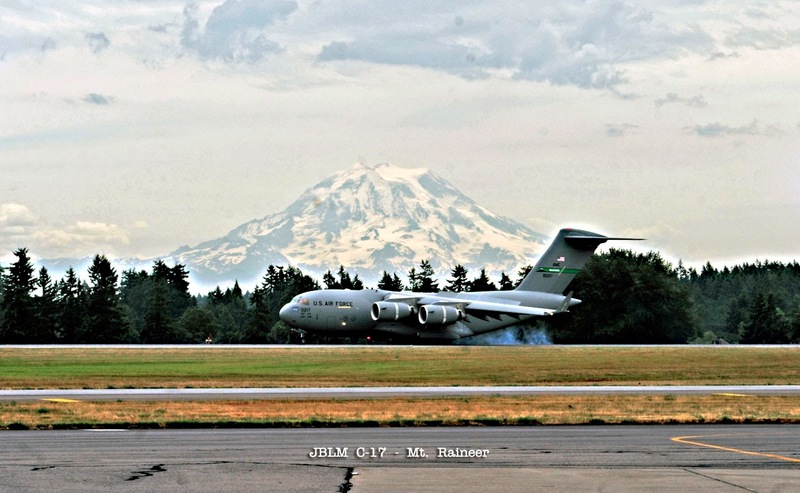 JBLM covers 90,000 acres (140 sq miles) and provides support to Soldiers and Airmen assigned to U.S. Army I Corps, 62nd Airlift Wing, and other tenant units and resident commands. 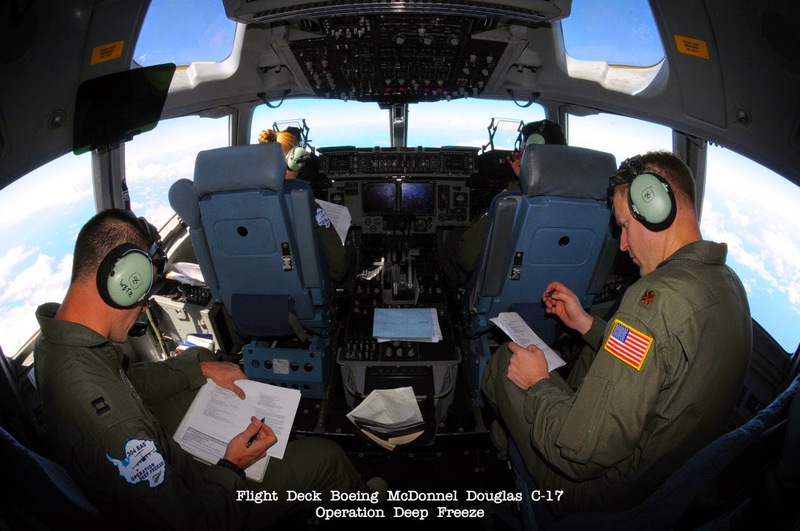 Services are provided by civilian staff, serving under Installation Management Command, augmented by Airmen OPCON/ADCON to 627th Air Base Group. 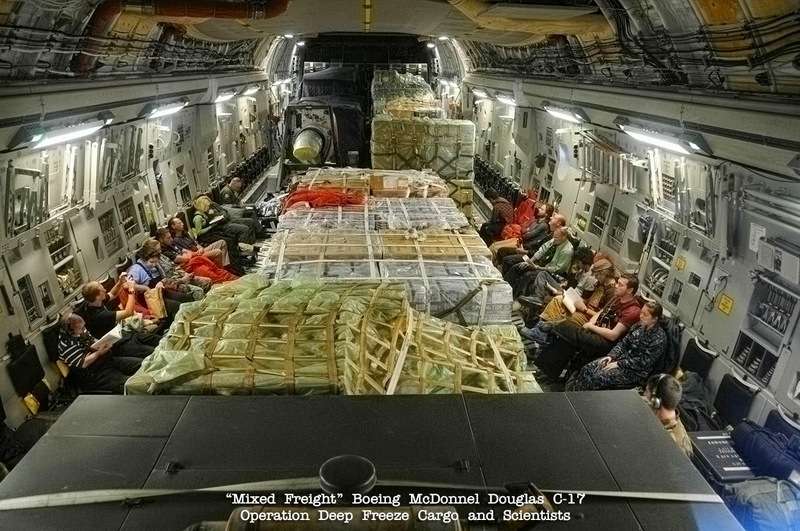 The Deputy Joint Base Commander is also the 627th Air Base Group commander. The base supports 60,000 family members who live on and outside the base, and nearly 30,000 military retirees living within 50 miles. Railroad Stuff: Northern Pacific ordered a total of 179 GP-9’s between 1954 and 1958, road numbers 200 through 375. Many were erected without dynamic brakes. 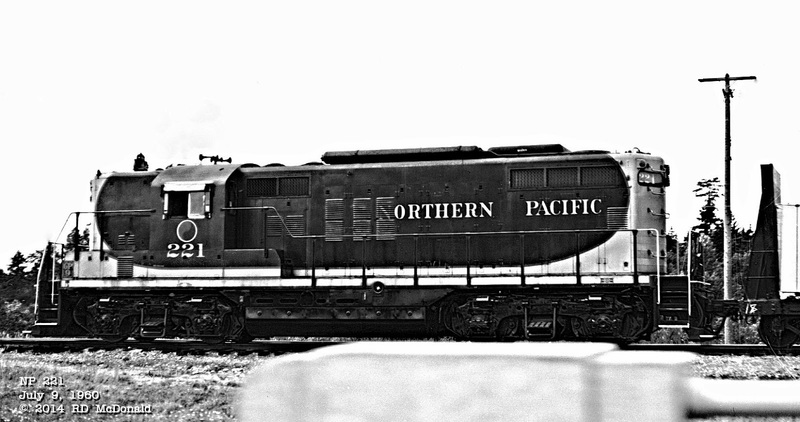 Northern Pacific 221, built by Electro Motive Division as a 1,750 hp GP-9. Without dynamic brakes. Build date June 1955, serial number 20308. Wrecked at Lincoln Nebraska and declared a constructive loss in October 1983.